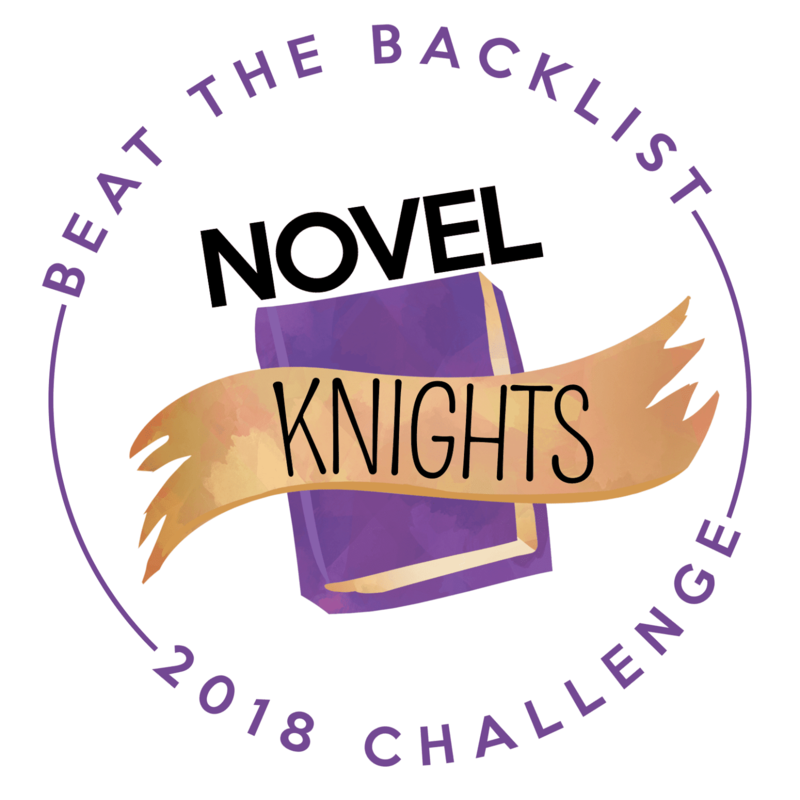 Beat the Backlist is a challenge hosted by hosted by Austine @NovelKnight, which focus on knocking off titles that have been on our TBR for a while, or even ones that get pushed aside for new releases. The challenge will run from January 1, 2018 to December 31, 2018 and all books must be released prior to 2018 to count for this challenge. Reading updates can be posted throughout the year on social media platforms with the hashtag #BeatTheBacklist. You can find more information here. I've never joined this reading challenge before, but it seems an interesting way to tackle down my always growing book pile. I really need to find a way no buy less books - any tips? 😜 For this challenge, I hope to read 15 backlist books. I know it isn't much, but in 2018 I will be very busy with my dissertation and I'm not sure I'll have time to read as much as I would like to. Well, I will have time to read, but mostly will be essays and texts on monsters/dystopias and some Victoria Schwab's interviews on This Savage Song and Our Dark Duet. 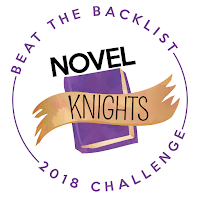 I'll be participating as a member of the Novel Knights BTB Team. Are you fellow knight? Hello fellow Novel Knight. :D Good luck. I'm excited to see you're doing this challenge too. I loved participating in it last year. You have lots of great reads on your list too, especially a Darker Shade of Magic and Wonder Woman: Warbringer. Loved both of those. After reading your sign-up post, I knew I had to join this challenge - my book backlist needs to become smaller. I'm excited to read A Darker Shade of Magic. It will probably be my first book of 2018. Backlist challenges are good for people like me, who are easily distracted by new books. You have so many good books on your list! I read 5 (some are on my favorites shelf), and the Lara Jean finale is a priority for me. I have been on the wait list at the library for eternity, but my loan needs to come up eventually, right? Good luck with beating the backlist! This sounds amazing! It's the first time I hear about this challenge and I will try to participate too. I just need to figure out my list, but I love your. I will definitely include some Leigh Bardugo on mine too. I've only heard of this challenge this year too - sometimes I feel like a live under a rock. I quite liked this challenge's premise since it seems a great way to decrease a book pile. Goodbye 2017 (I'll Miss you), Hello 2018!